another C&D, another site down. Good, I'll root for anything that hurts MangaFox. 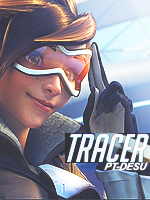 They steal translations from scanlators and host it on their site without the scanlators permission. They make literally thousands of dollars a month on ad revenue and profit off of the scanlators work. I've seen two scanlators shut down because they're sick of MangaFox profiting off their work that they do for free. Instead of people going to the scalators site to get the release, they go to MangaFox. MangaFox is the main reason why scanlators watermark their releases. Also, the owner of MangaFox also owns OtakuShop.com, which sells bootlegged merchandise (most of the figures they sell aren't the original Japanese ones, they're copies of inferior quality made in China). 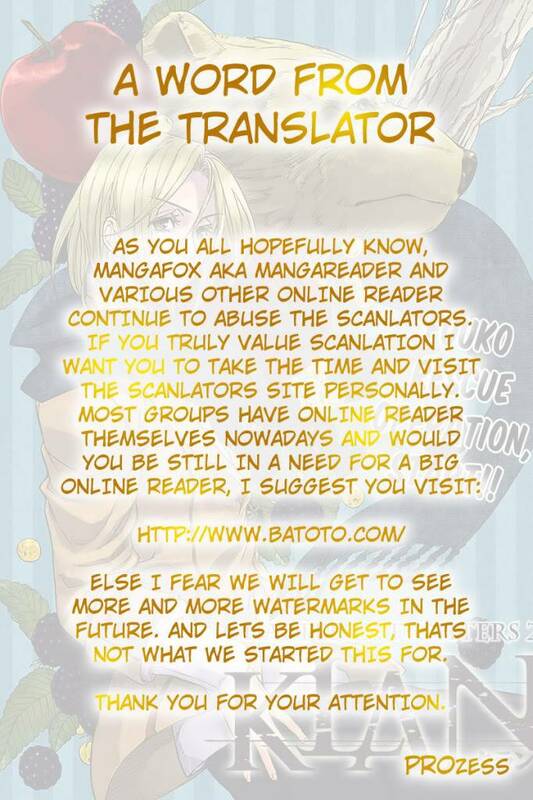 If you want to support the scanlation community, use Batoto.net. It's made by scanlators, for scanlators, and the ads on the site go to support the scanlation community. Also, for most series you'll always get new releases before any other site because the scanlators themselves upload their releases to the site. Nah, they are lazy on Mangafox, and still leave that page on there, which is why I know about Batoto. Although I've found that the title search on Batoto isn't always "reliable". I did notice that a number of the titles on Mangareader either load blank pages or pages with huge watermarks on them. Some of this is return fire against Mangareader from the scanlators, some is outright blockage. Batoto hasn't had these issues (yet), but I did notice that Mangareader tried to have the latest chapter of Bakuman before Batoto did? See Mangareader won't load any of the main Weekly Jump titles (due to them making profits and that Jump now has a digital site where you can read the chapters). Batoto won't have all those issues as the site is run by scanalators and they are the ones that would get any money off of ads (so they can continue the process of scanalating). Well I kinda Have to take the side of the companies on this one then, However they should make manga more readily available in America as a trade off (I have like one place around that sales a bit of manga and its about an hour drive) or at least have their own manga sites that operate on a paid subscription once a year to read all you want or have an ad based program so they make money of ads and we get "free" manga. I realize a few sites like this exist but they don't release manga on there until its weeks late, they should actually try working with the people who host these sites. Like wolf said, i think it's a region thing. Looks like the US is blocked and can't see it. oh mangastream. i missed you. FullArmageddon wrote: Good, I'll root for anything that hurts MangaFox. They steal translations from scanlators and host it on their site without the scanlators permission. They make literally thousands of dollars a month on ad revenue and profit off of the scanlators work. I've seen two scanlators shut down because they're sick of MangaFox profiting off their work that they do for free. Instead of people going to the scalators site to get the release, they go to MangaFox. MangaFox is the main reason why scanlators watermark their releases. Also, the owner of MangaFox also owns OtakuShop.com, which sells bootlegged merchandise (most of the figures they sell aren't the original Japanese ones, they're copies of inferior quality made in China). sooo uh.....is mangastream working for anyone else? or did they go kaput for good this time? MikuHatsune wrote: sooo uh.....is mangastream working for anyone else? or did they go kaput for good this time? Mangareader doesn't work for the big 3 Jump titles (well for me at least). Mangastream only hosts the files for a day or two and then takes them down. Although I admit, I've been using it for quite some time now.